25 internet themed studies in swing and related jazz and dance rhythms. 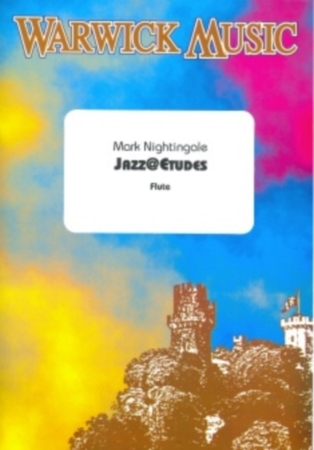 Since leaving the UK's National Youth Jazz Orchestra, Mark Nightingale has established a worldwide reputation as a top-flight jazz trombonist and has played and recorded with artists from a wide range of genres. The list includes Ray Brown, Clark Terry, Sting, Cleo Laine, Charlie Watts, Kenny Wheeler and Frank Sinatra and he also leads the Mark Nightingale Big Band which features his own compositions and arrangements. 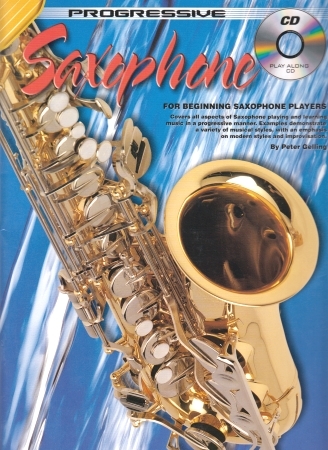 He is probably better known to younger players of woodwind and brass instruments for his studies and educational pieces which appear in various exam syllabi. 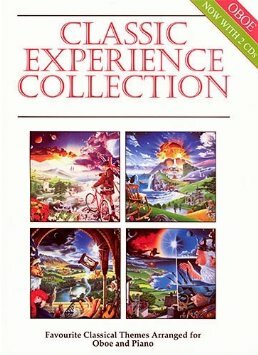 'Jazz@Etudes' is one of these and consists of twenty-five internet themed studies which explore a number of jazz techniques and dance rhythms - ragtime, blues, waltz, mambo, bossa nova and samba, all within a matrix of swing at various tempi and presented progressively.